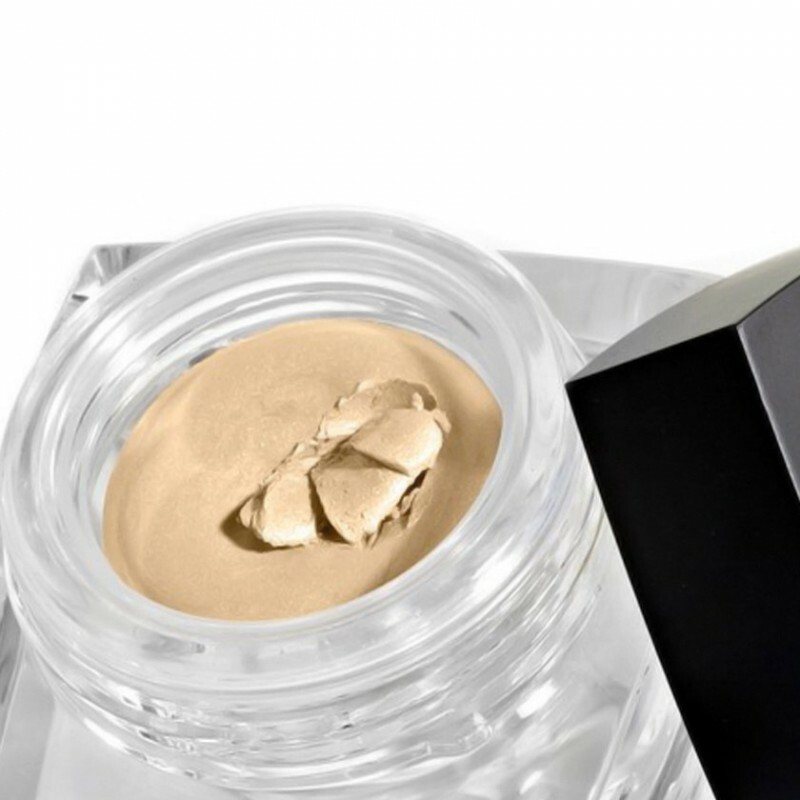 Line, shade and contour your eyes with this ultra pigmented and creaseless cream shadow. Easy to blend for layering and building colour. The silky smooth and smudge-proof formula provides long lasting colour for a beautiful look all day. Wear alone or layered under powder eyeshadow for long lasting colour and increased depth. 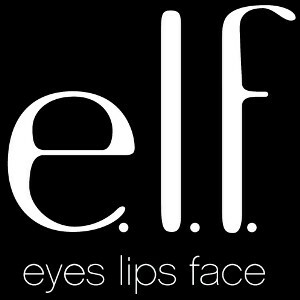 Apply to eye with fingertip or brush and blend in. Go as sheer or dramatic as you want by layering and building the colour for desired effect. 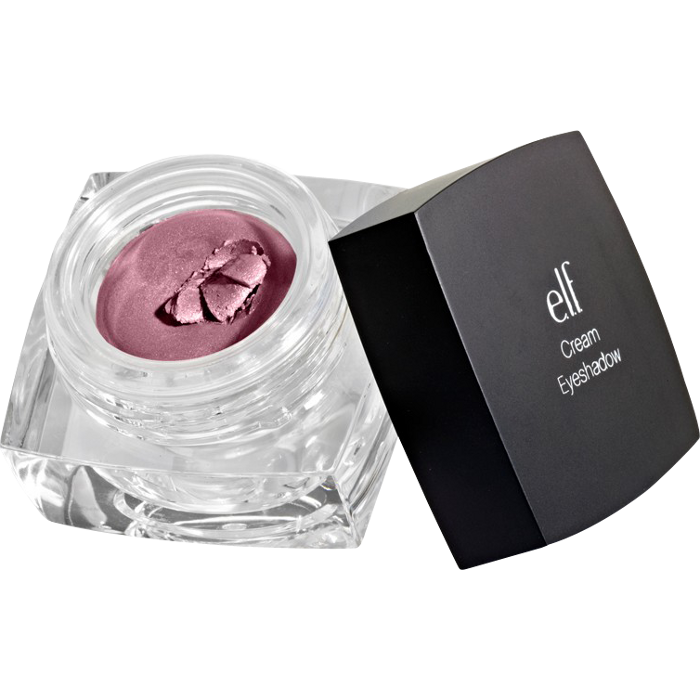 To prevent evaporation of product and to keep formula creamy, ensure cap is securely closed when not in use. Lasts a long time. A lot of product for the price. Packaging is hard to use. The consistency is quite mottled. I had seen this product recommended but I am not particularly impressed. I have the shade "candlelight", 81251, which is very, very light. 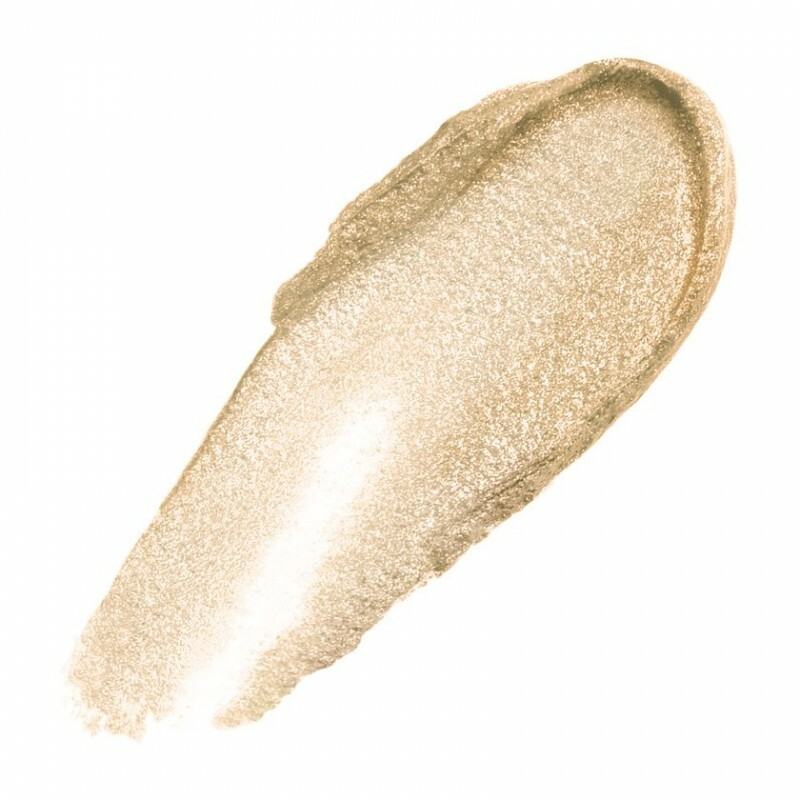 It is a cream colour and I might get some use out of it as a highlighter or perhaps as a base for power shadows. Used on it's own, it just looks strange. The colour is also inconsistent across the eye. It is hard to fully screw the lid back on the jar (which is quite large for the amount of product), so I suspect that the product will dry out quickly. The brush that comes with the shadow is short and tough and was thrown away almost immediately. There is a very small range of shades, so I definitely won't be trying any others.